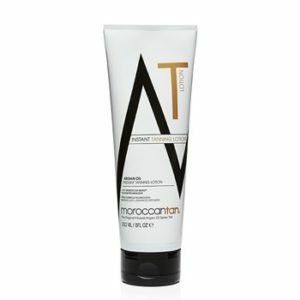 This luxurious lightweight Moroccan Tan Luminous Foam glides effortlessly onto the skin providing you a beautifully natural tan. Enriched with luxurious Argan & Rosehip oils and combined with vitamins to create silky, hydrated skin that literally glows. 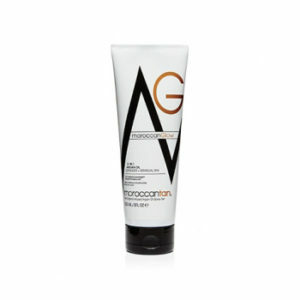 The gradual tanning mousse creates a natural glow over time. 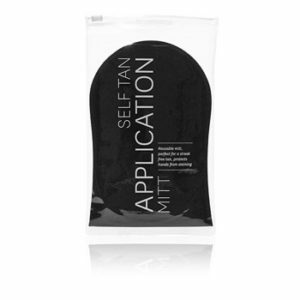 Apply daily after every shower to hydrate skin and prolong the life of a spray tan or build a gradual tan. 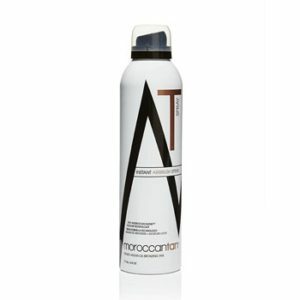 Suitable for daily use, to either build or keep your tan, this luxurious lightweight glowing Gradual Tanning Mousse is the perfect product to use. 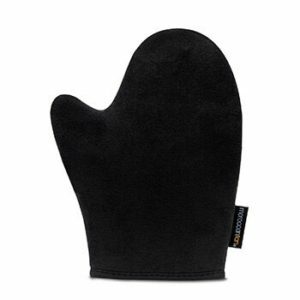 This is a great tan extender to use in summer or in hotter weather. It is a quick drying foam, compared to cream based lotions that can take longer to dry and absorb into the skin when the weather is hot or humid.